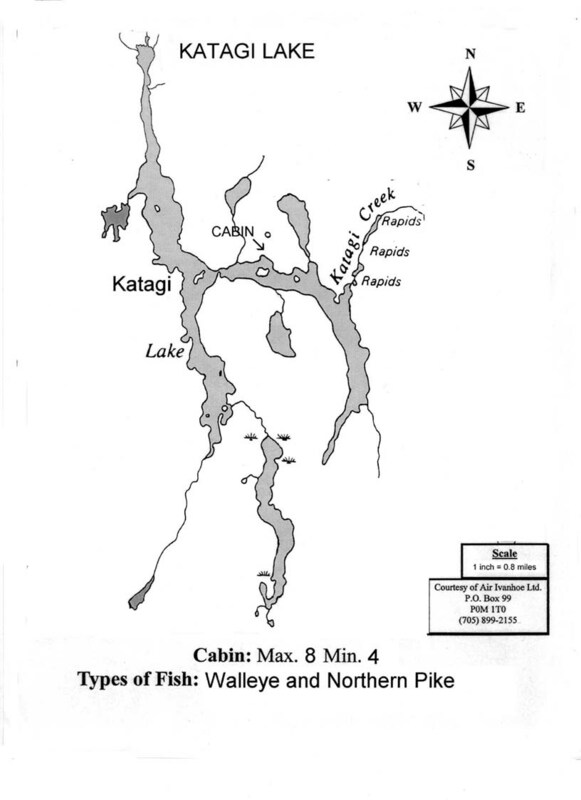 The lake is 6+ miles long and 1/2 mile across. 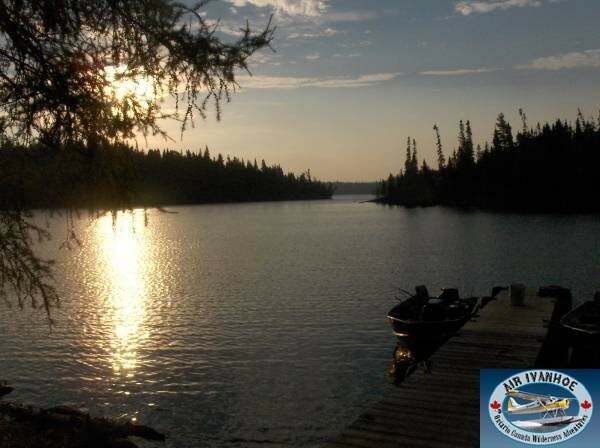 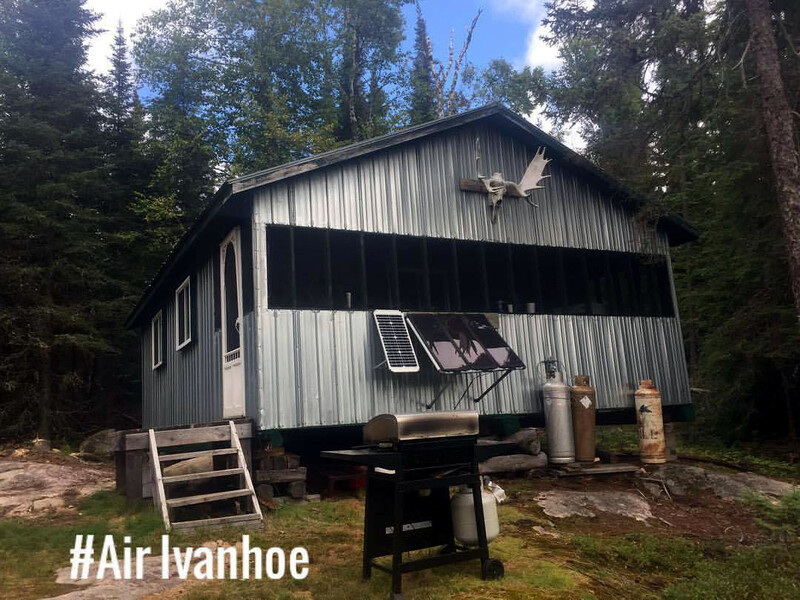 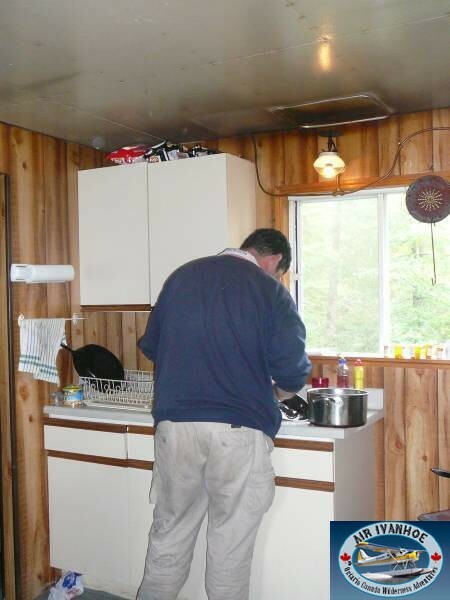 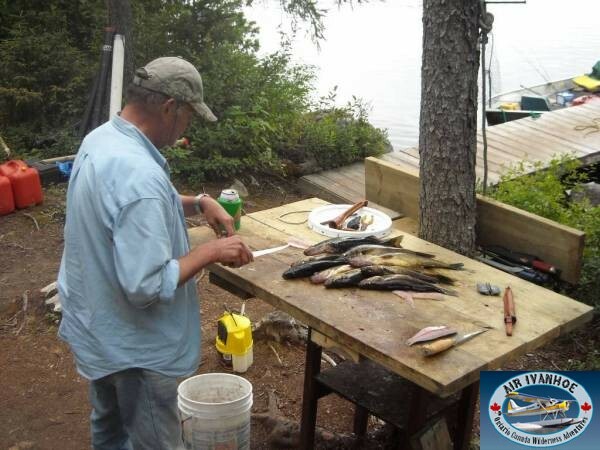 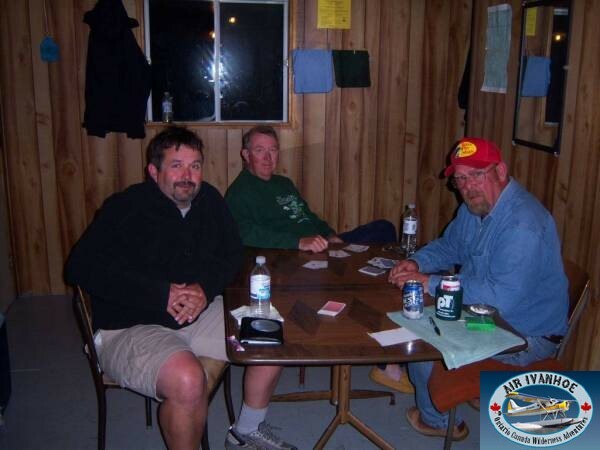 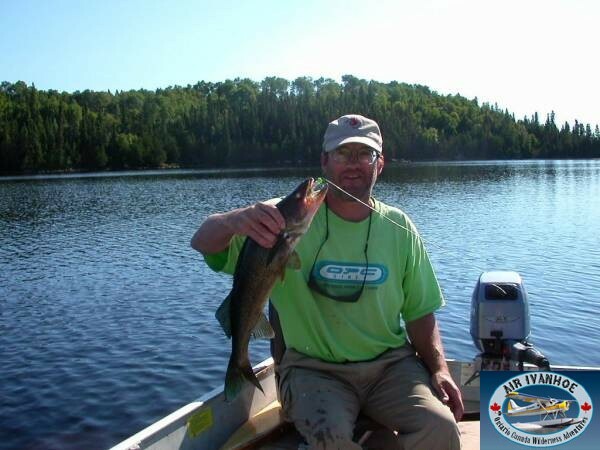 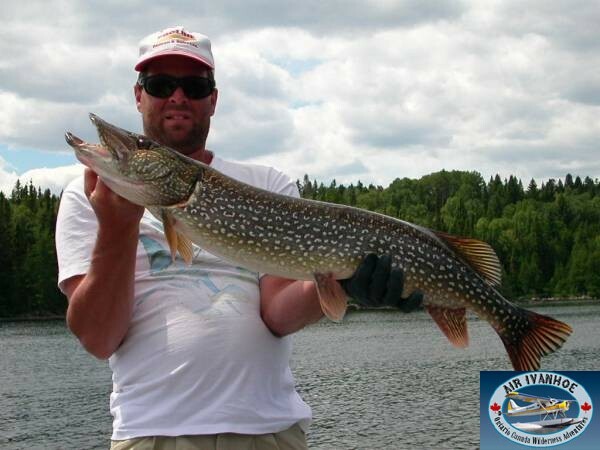 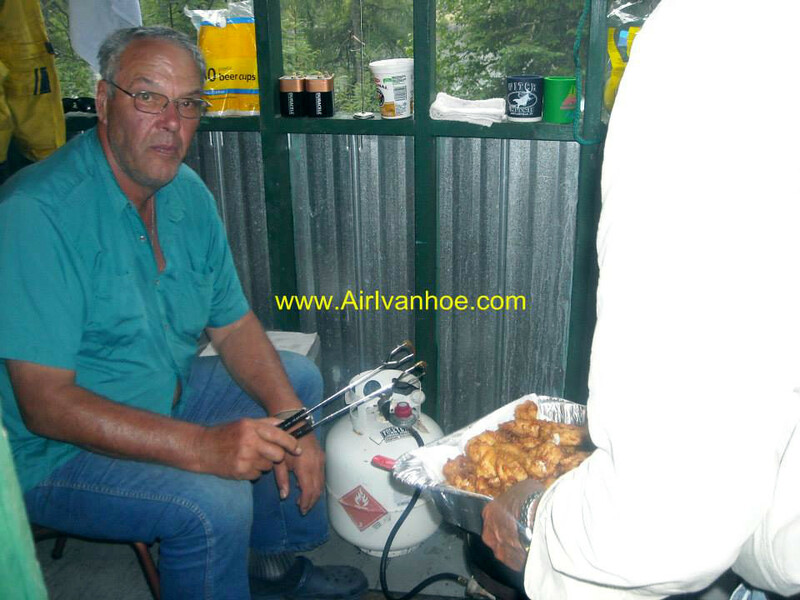 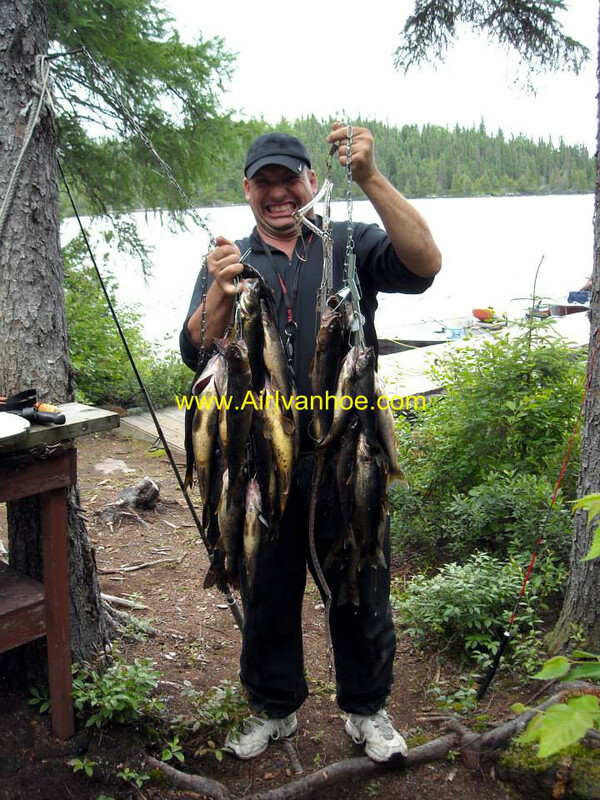 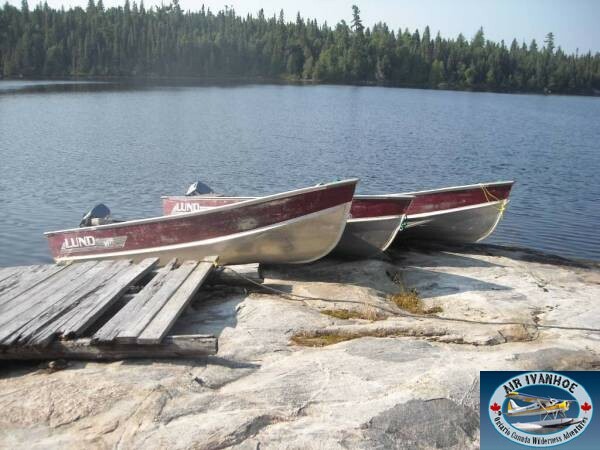 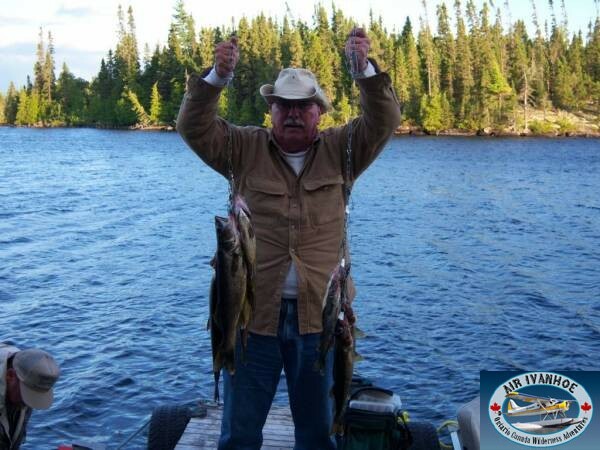 It has around 15 miles of shorelineand offers the angler great Walleye and Northern Pike fisheries. 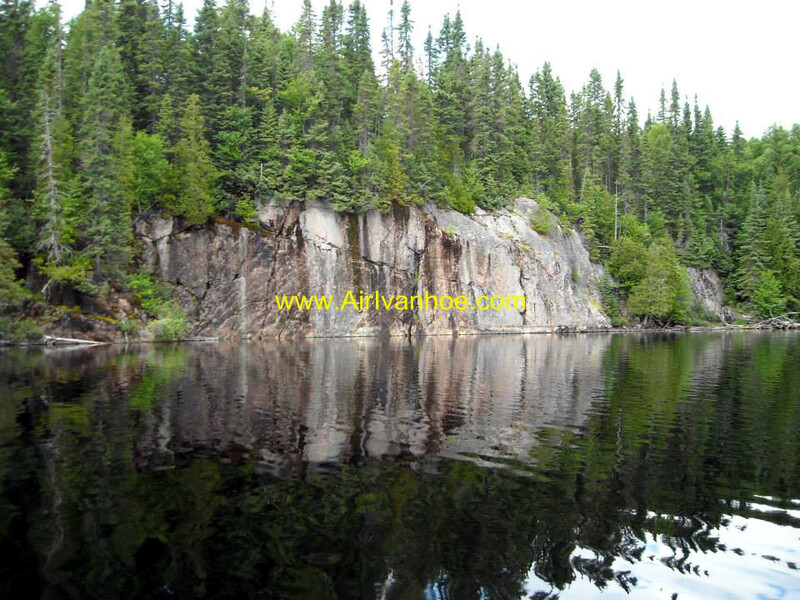 It has a number of bays and rock face cliffs. 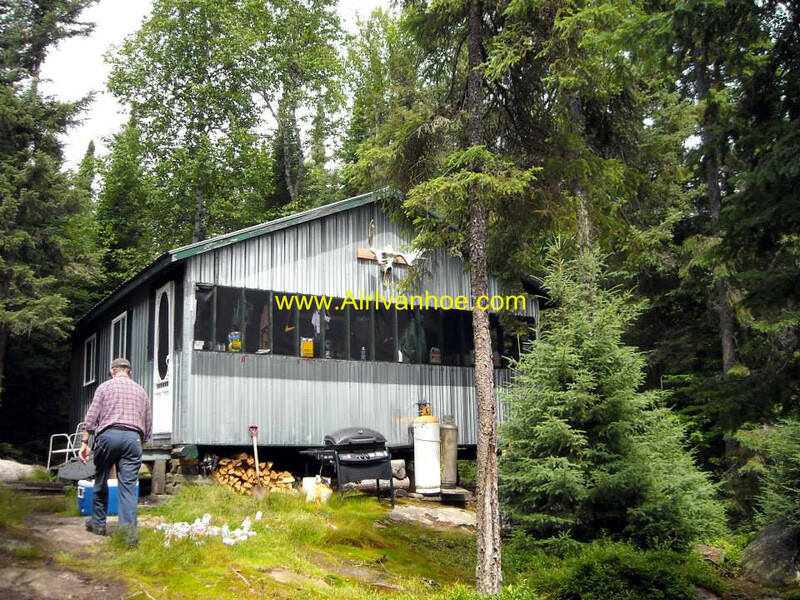 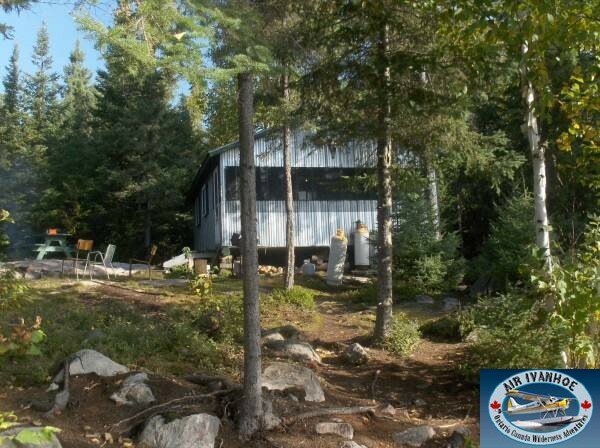 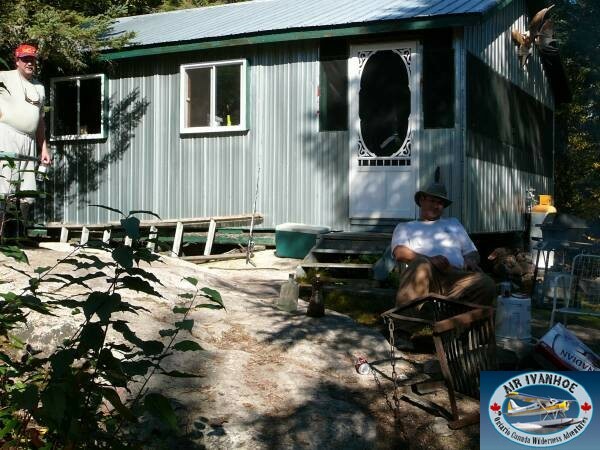 The cabin is set on a rocky point with exceptional rock outcrops. 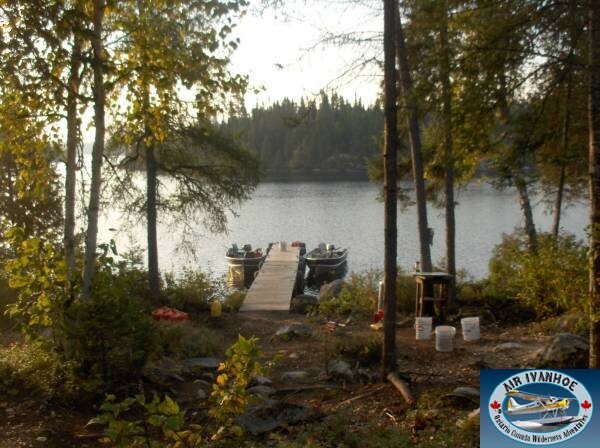 A perfect Walleye habitat. 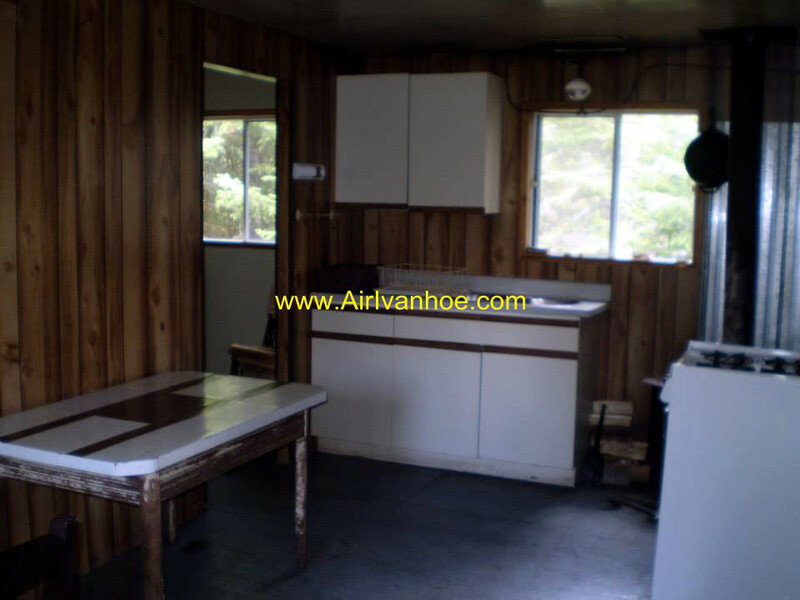 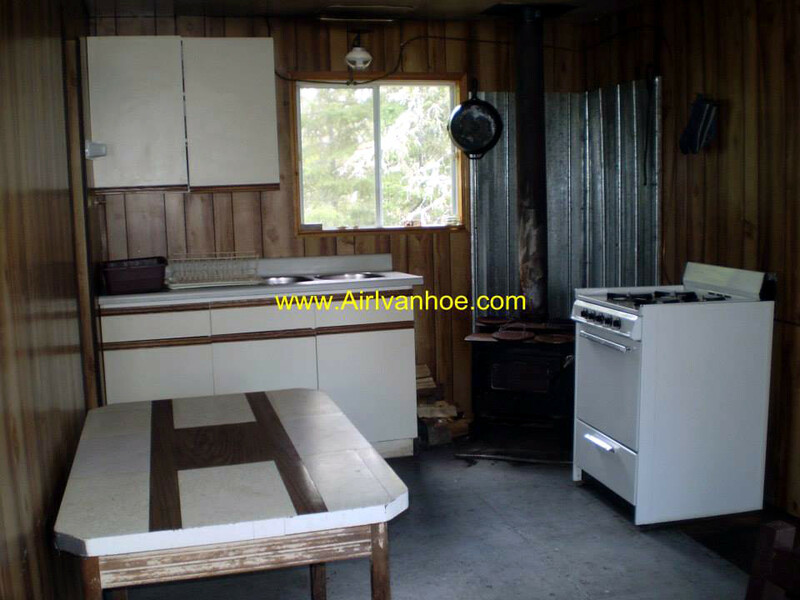 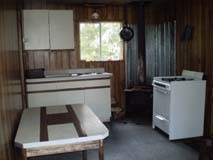 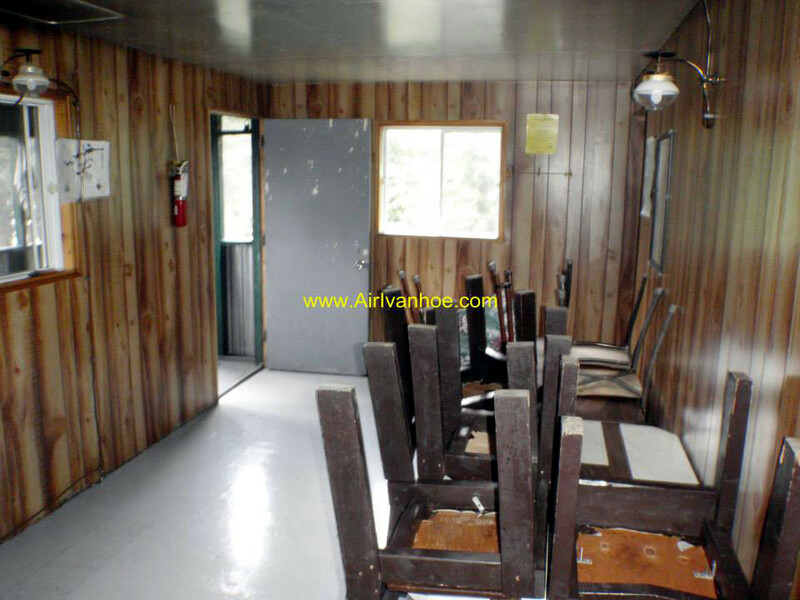 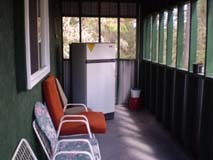 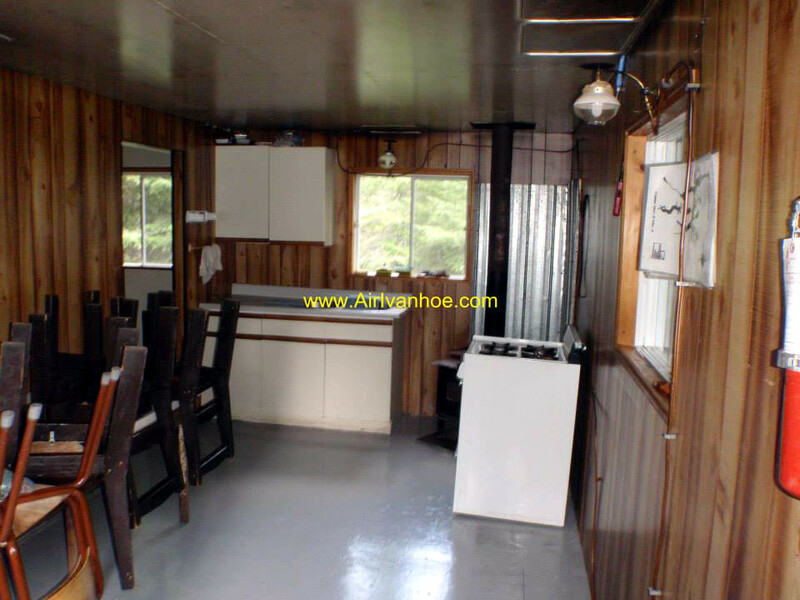 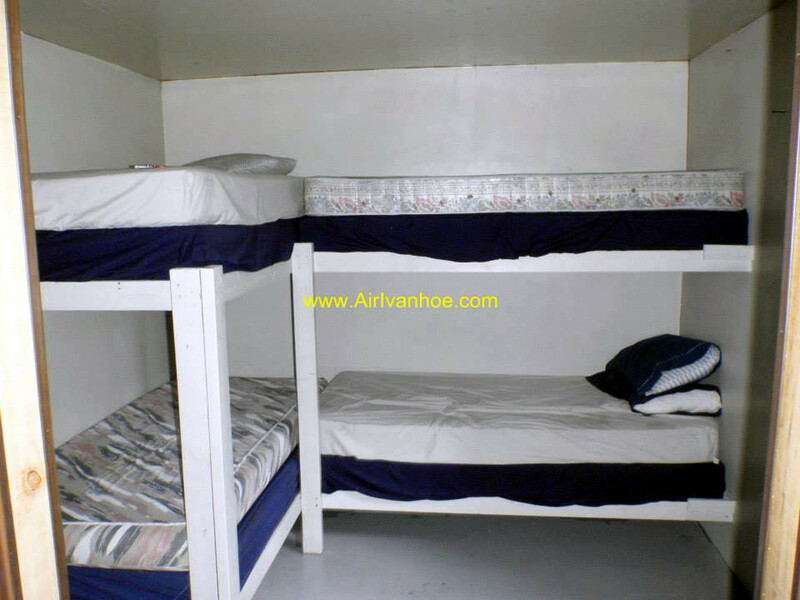 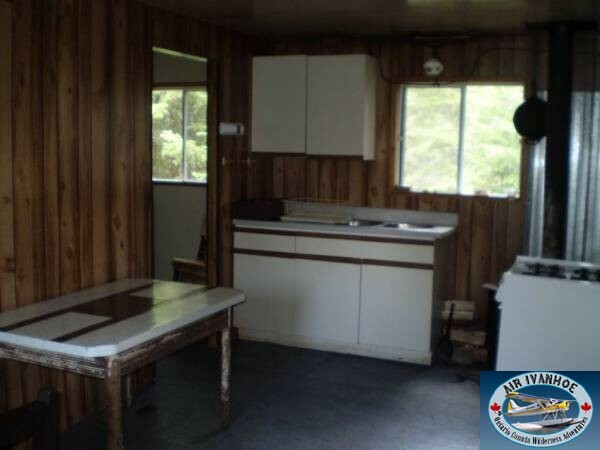 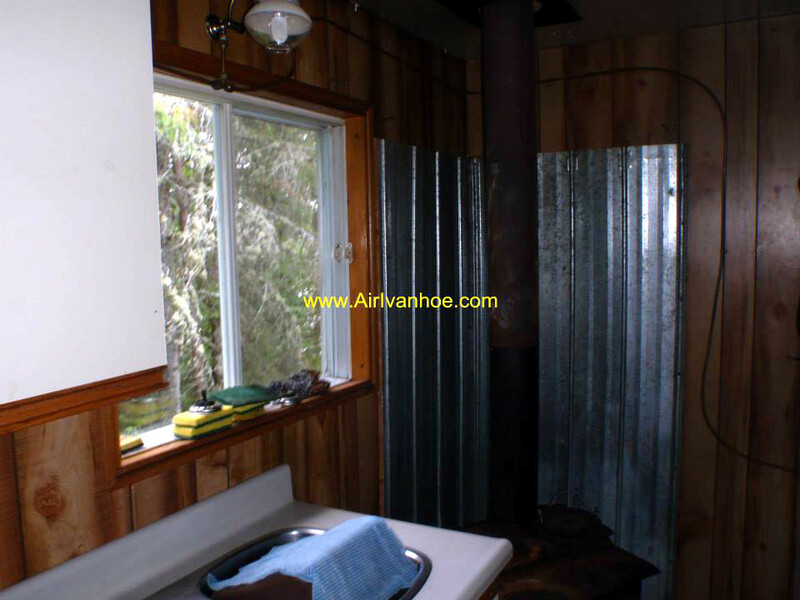 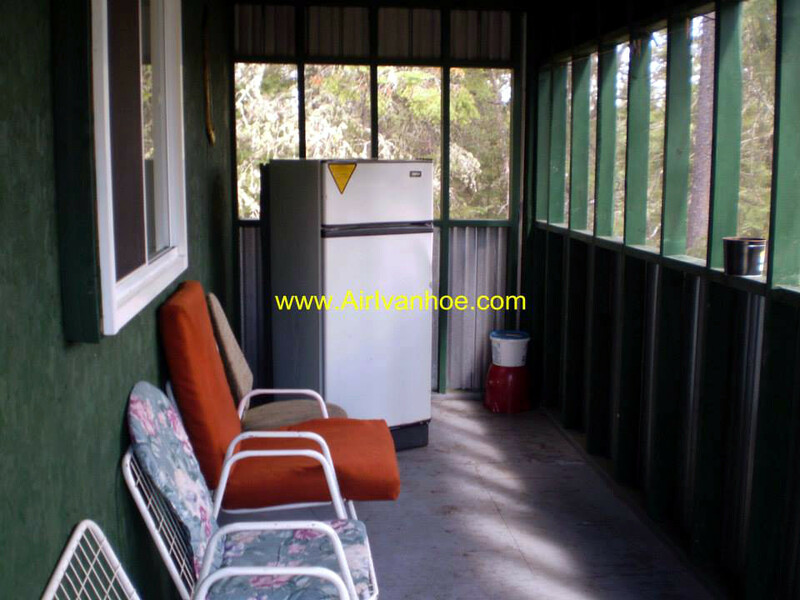 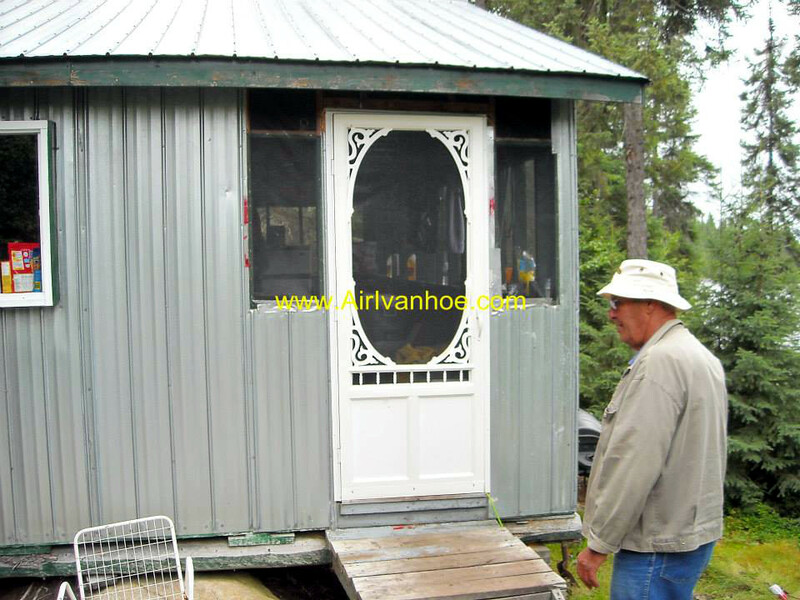 The cabin has one main room with 2 bedrooms with bunkbeds and screened in porch. 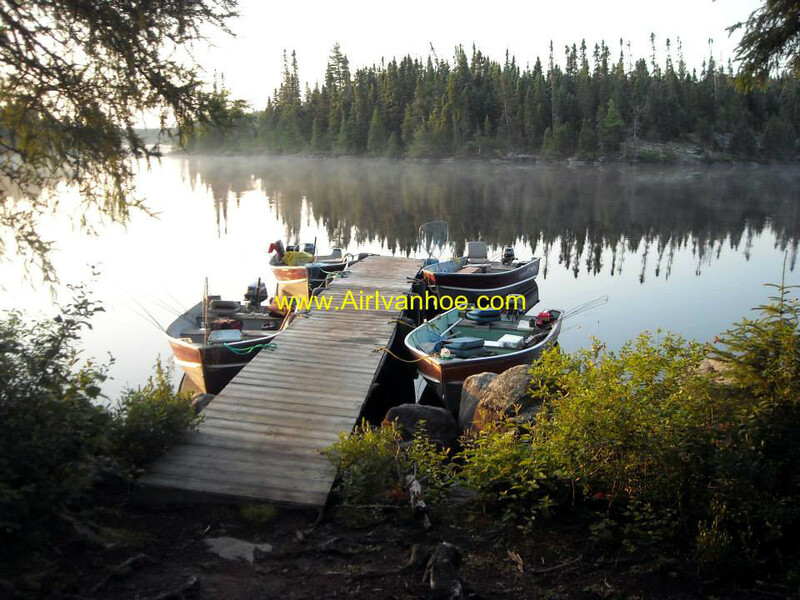 There are boats on Atekepi Lake.